In Tanzania, the land of superb landscapes and spectacular wildlife, another attraction that stands equally tall is the people. Tanzania’s people are among the most welcoming and approachable on earth, with a range of fascinating cultures ready to share with visitors. From Hadzabe of Lake Eyasi to the now world famous Maasai, a cultural excursion or a longer stay among local people is likely to become one of the most rewarding experience of any holiday in Tanzania. Cultural and local visit programmes usually bring income directly to the local communities and give people the chance to show their lifestyle to the outside world on their own terms. Primary schools are developed through tours on the fascinating slopes of Mt Meru: health clinics are also improve through guided tours of the luscious green. Cultural and local visit programmes are beneficial to everyone- the tourists get a unique, unforgettable experience, the local people generate income and improve their standard of living, and both parties gain a valuable understanding of another culture which will last long after the visitors return home. Most cultural and local visit programmes are located near the main thoroughfares of the principal tourist destinations, making a cultural addition to a safari easy to arrange. Guides are local people born and raised in the area, well trained in their job and proficient in English. 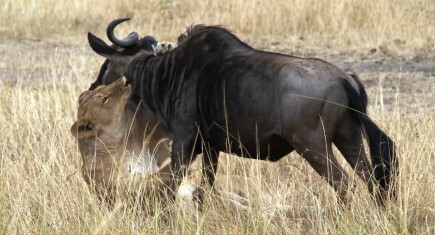 Cultural tours can be half-day events or incorporated into a longer safari. Whether you spend the time in a Maasai boma, Marangu waterfall and local market or trek by camel up a local summit, stopping to learn about traditional plants and tribal stories, a cultural tour is a must do for anyone wanting to see the rich life Tanzania people. 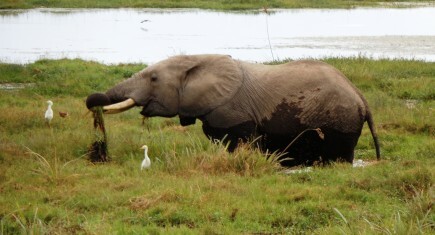 Udare Safari offers a day trip for the people who have a litle time in Arusha. At 09:00 our guide will meet you at the hotel where you will start a tour of approximately 3 hours, for the most interesting areas of the city. The clock tower, the Maasai handicraft market, central market of Arusha, the area of colonial origin of the city are some of the areas that can be visited. At 09:00 our guide will meet you at the hotel where you will start a tour of about 8 hours, for the most interesting areas of the city of Arusha and rural areas. On this tour you will not only visit the main attractions of Arusha (Arusha cultural walk for 3 hours), but also we will visit the rural areas on the outskirts of the city. 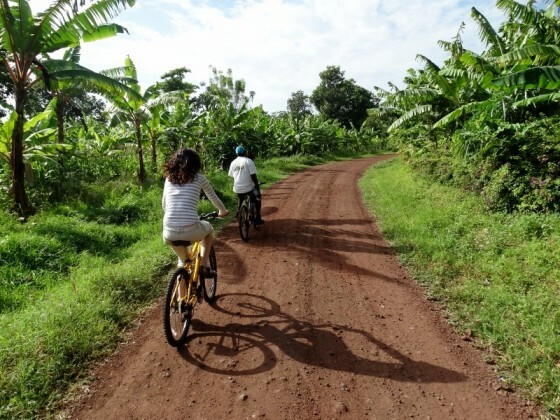 We can discover the rural life of the Tanzanian population, crops and plantations, schools, churches and everything so opposed to our reality and it will definitely be a unique experience for the traveler. 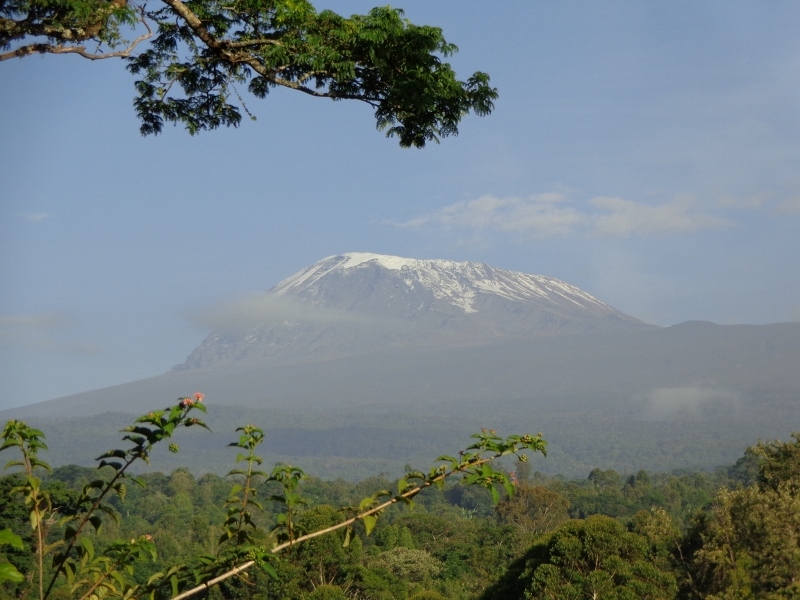 At 08:00 our guide will meet you at the hotel where you will start your trip to Kilimanjaro. After 3 hours of driving we will ariive al the base of Kilimanjaro. We can visit the main entrance of Marangu, one of the most popular route in Kilimanjaro. We can see the tourist information office where the history of the first ascents to this emblematic mountain is explained. This area is territory of the Chaga ethnicity, here you can see the typical building of the old Chagas and learn their history by visiting the chaga museum and its legendary tunnels. We will visit areas of crops, banana plantations and waterfalls, a rural setting where the mountain is located considered the “roof of Africa. Price per person (based on two people): $ 120 (price reduction for groups of more than 2 people). 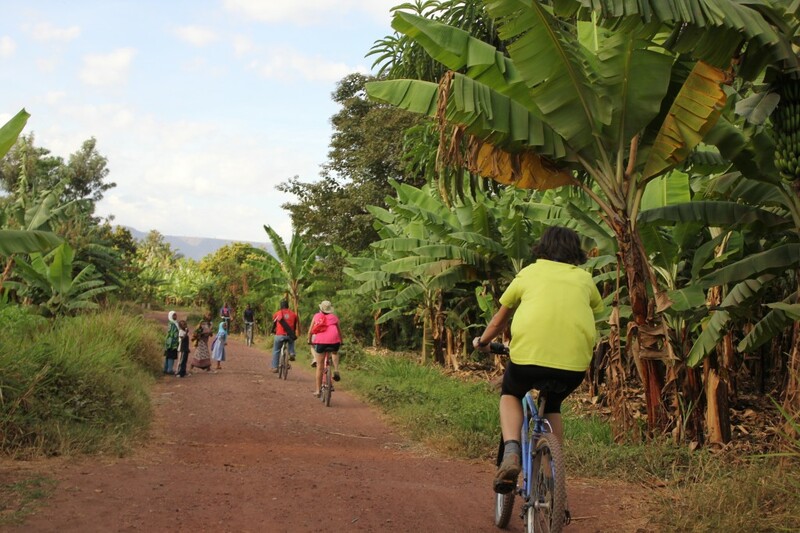 We will do a cycling tour for about 2 hours in rural area to reach lake Manyara, where you can see the different bird species living in this habitat. After this walk we can visit different rural villages of the surroundings and know their way of life. At lunch time we will enjoy a typical lesson of Tanzania kitchen, where we will learn how to prepare local dishes and afterwards enjoy its gastronomy. 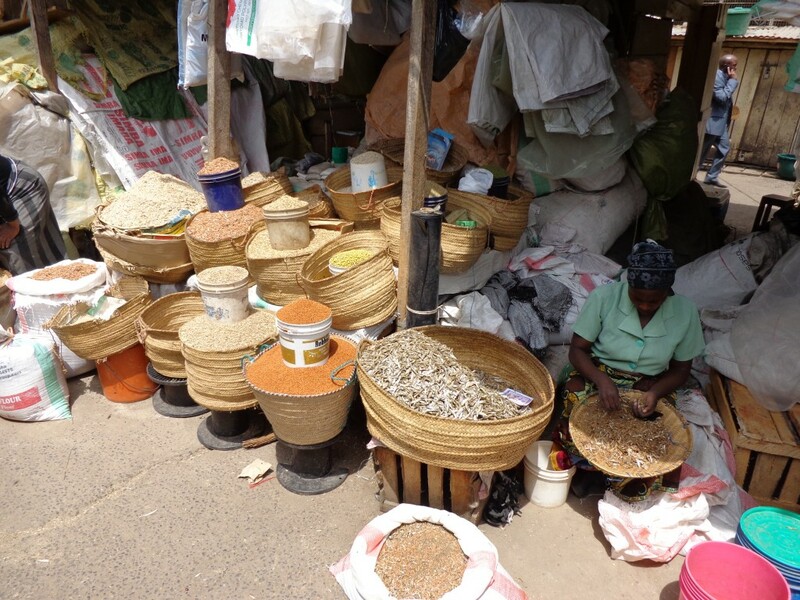 In the afternoon we visit Mto Wa Mbu market, its colorful stands of vegetables and legumes, and fish from Lake Victoria. At 07:30 our guide will meet you at the hotel where you will start your day to lake manyara national park for a full day game drive. 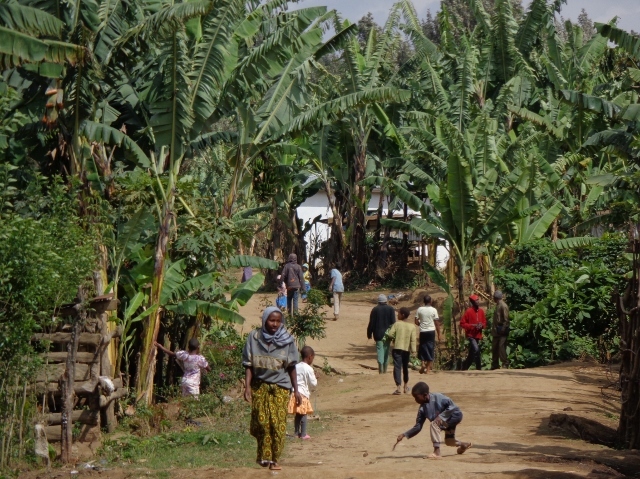 One of the smallest parks in Tanzania, with an area of 648 square kilometers. Bounded on the west by the failure of the Rift Valley and east by the alkaline Lake Manyara, which comes to occupy a third of the valley during the rainy season. Despite not offering a variety of so abundant wildlife compared to other northern parks or be so spectacular, highlighted by his eleven ecosystems and its high density of mammals. Among its fauna includes elephants, hippos, zebras, giraffes, buffalo, wildebeest, all readily visible and to a lesser extent, hyenas, leopards and tree lions. At 07:30 our guide will meet at the hotel where you will start your day to Tarangire national park for a full day game drive. 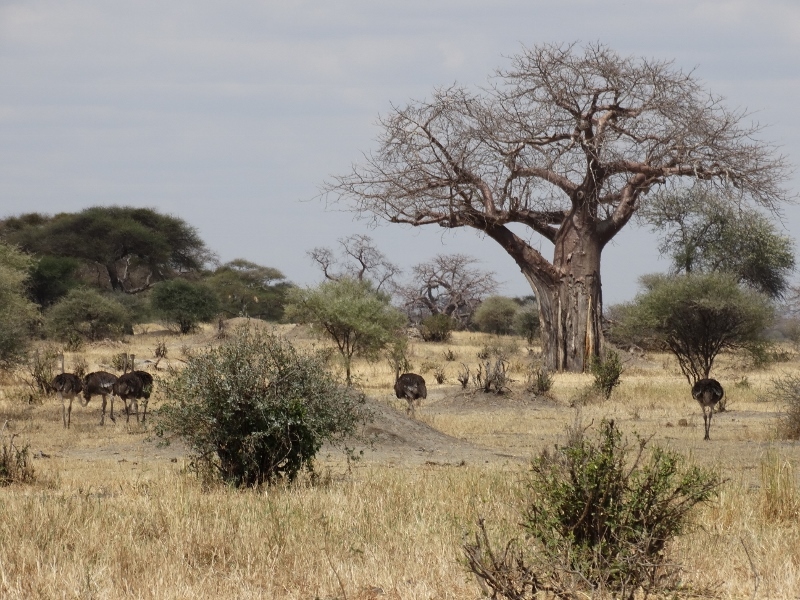 With 2,850 square kilometers it is a beautiful park that where highlights its baobabs trees. 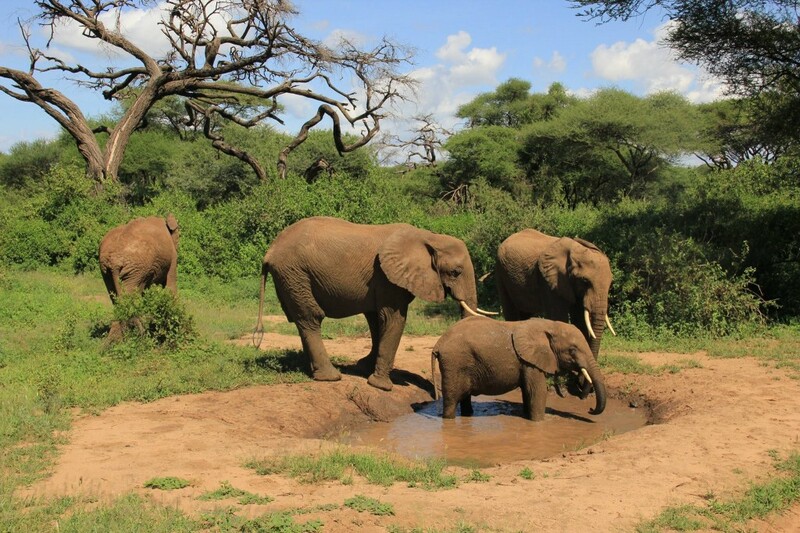 Habitual of the great safaris in the north is interesting to dedicate a day to visit, especially in the dry season, because there are a lot of animals and the highest concentration of elephants in Africa. 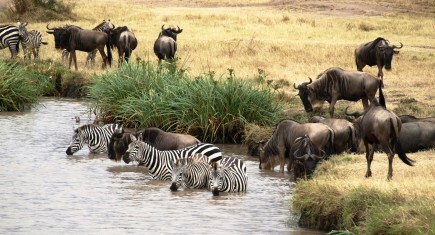 We can see zebras, wildebeest, oryx, antelope, giraffes, buffaloes, lions, leopards and cheetahs. Its more than 450 bird species attributed to Tarangire, the honor of being considered the best place in Tanzania for bird watching. At 08:00 our guide will meet you at the hotel where you will start your day to arusha national park for a full day game drive where you will enjoy one of the best views of Mount Meru. 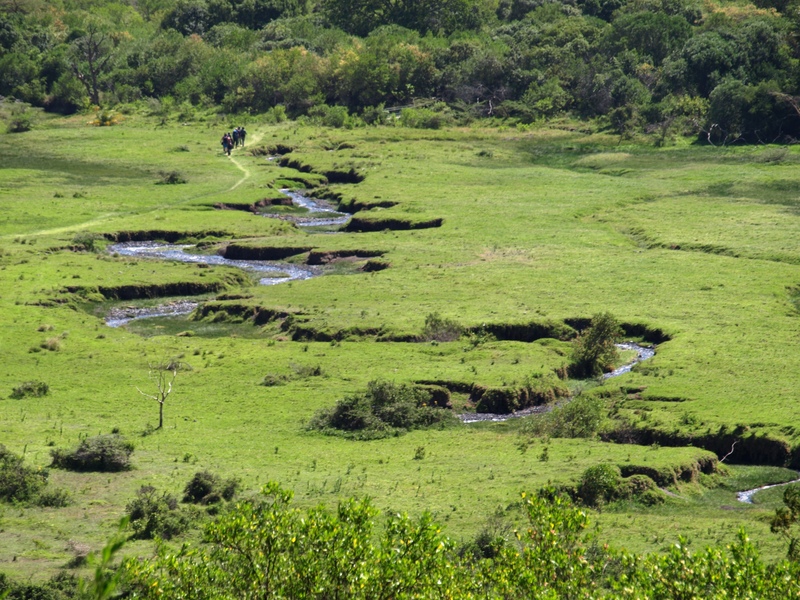 With 322 square kilometers it is one of the smallest parks in Tanzania, but is considered one of the most beautiful and great topographic variety. It is just a 45 minute drive from the city of Arusha and although not usually visit on the most popular safari itineraries, it is frequented by walkers who come for the ascent of Mount Meru. Attractions include Mount Meru and its spectacular crater Ngurdoto Crater, known as small Ngorongoro as well as Momella lakes of great beauty. Regarding the wildlife is not as abundant or as easy to visualize as in other parks, mainly due to the density of vegetation. Particularly noteworthy are its zebras, giraffes, hippos, buffaloes, hyenas, leopards and impressive white colobus, among others. 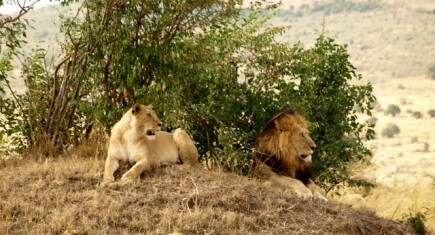 Unfortunately we will not see lions and rhinos, due to poaching. Stands out above all, the diversity of birds, with over 570 species recorded, is a paradise for ornithologists and bird lovers.